Turnkey sites developed specifically for bail agents. Easy-to-update. SEO-ready. 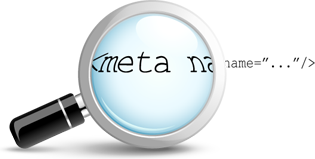 A professional web presence. 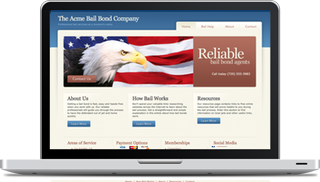 Improve your online image with a site that was created for the bail bonding industry and targets your clientele. With 30+ designs to choose from and pre-written copy, your business can be online in just a few hours. Have specific needs? We've built some of the top sites in the bail bonding industry. Contact us for a custom website quote. Ask how our sites support your Hyperlocal strategy.